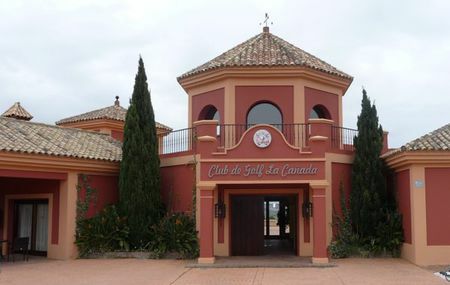 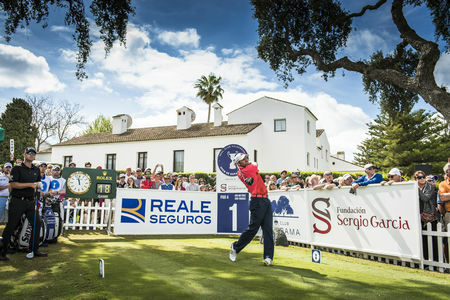 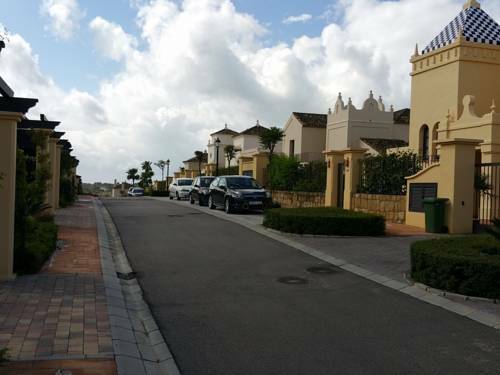 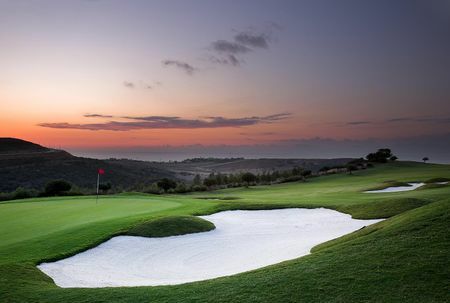 Robert Trent Jones returned to the Sotogrande area a decade after his triumph at Real Club de Golf Sotogrande to design a new course at Valderrama Golf Club in 1974. 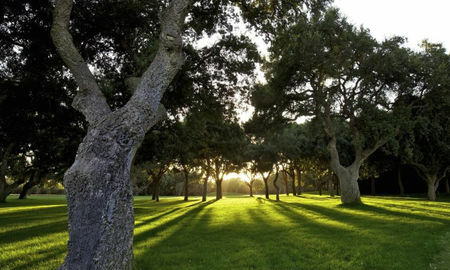 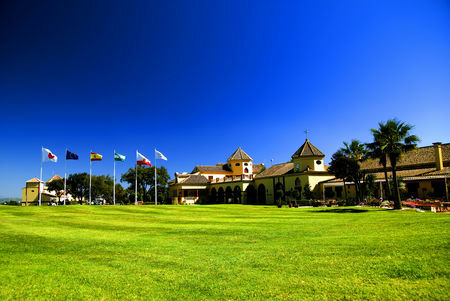 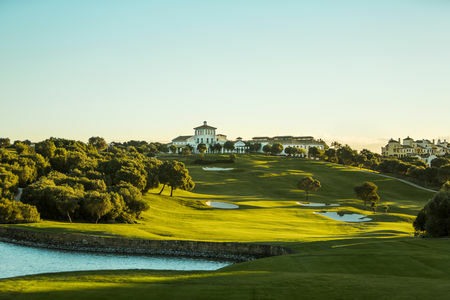 At first, "Sotogrande New" at Valderrama was considered inferior to what was now styled "Sotogrande Old," but another decade later Bolivian industrialist Jaime Ortiz Patino acquired the property with the aim of turning the newer course into one of Europe's finest. 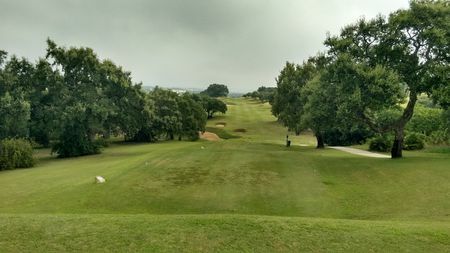 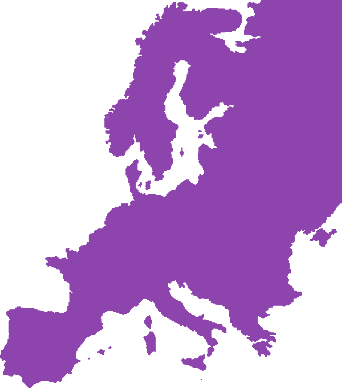 Jones was brought back and given an unlimited budget, and his success can be measured by the fact that Valderrama quickly began to attract major tournaments. 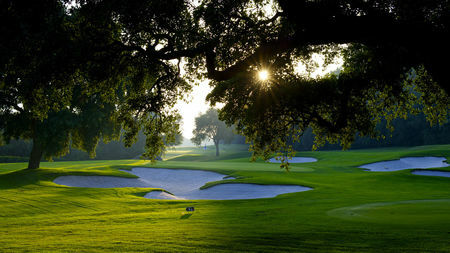 The club hosted the Volvo Masters annually for the two decades that competition was held (from 1998-2008), and most notably hosted the first Ryder Cup ever held on the Continent (in 1997). 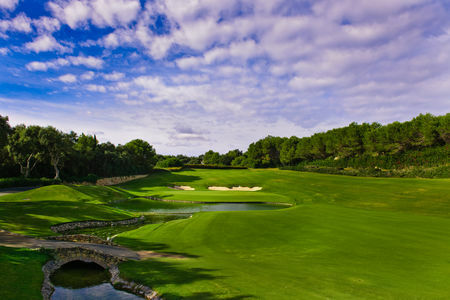 The signature hole is the par 5 4th, known as La Cascada, which plays past a pond to a double-tiered green.